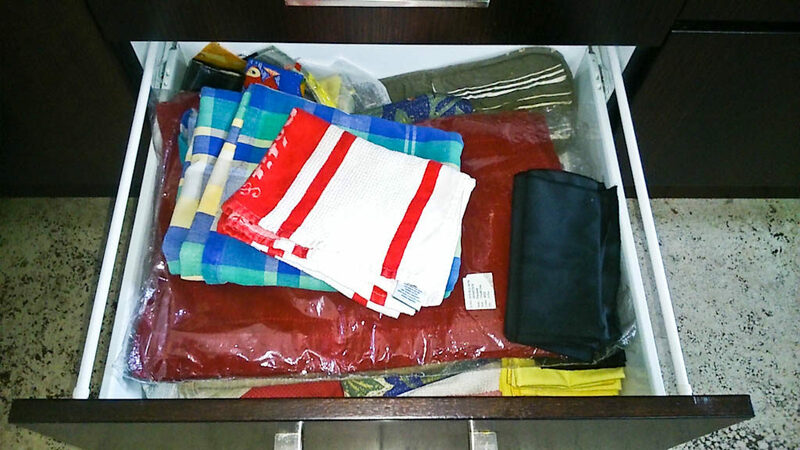 I decluttered four separate areas today and the first was the drawer where we keep the table cloths, tea towels etc. 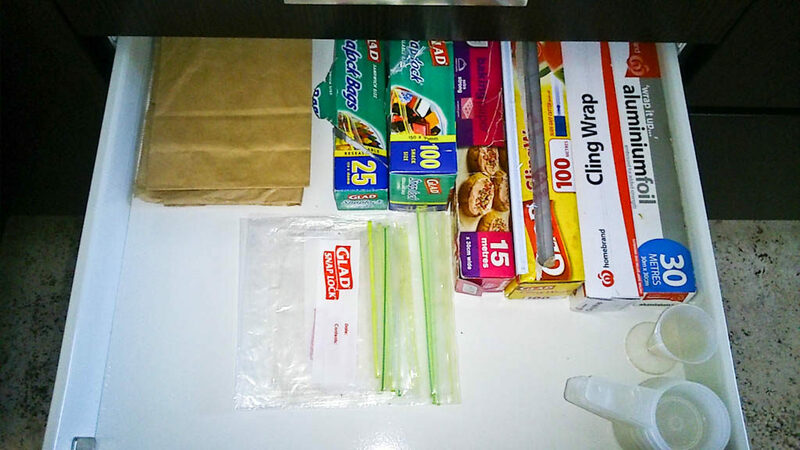 After a good declutter, I am left with two tablecloths, Three t-towels with another two in use, a thermal wine bottle holder, a mesh cover for keeping flies off food and two napkins, which Adriano and I use now instead of paper napkins which go into the landfill. 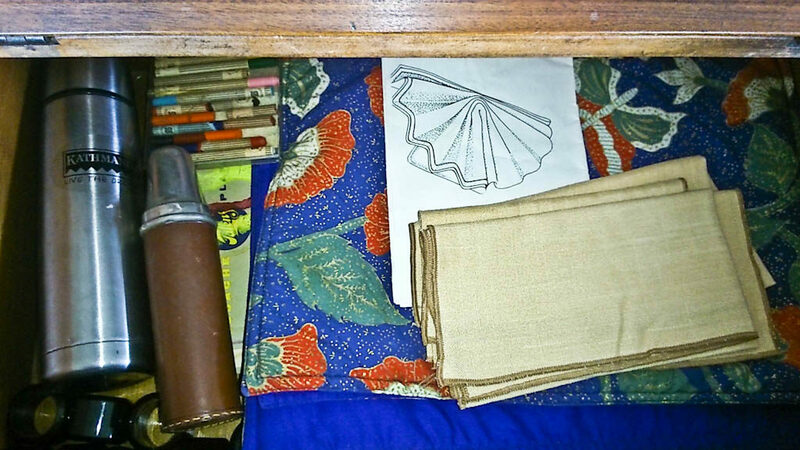 I transferred the napkins and table mats we use when we have guests to a drawer in an antique secretaire which sits just outside the open-plan kitchen area. 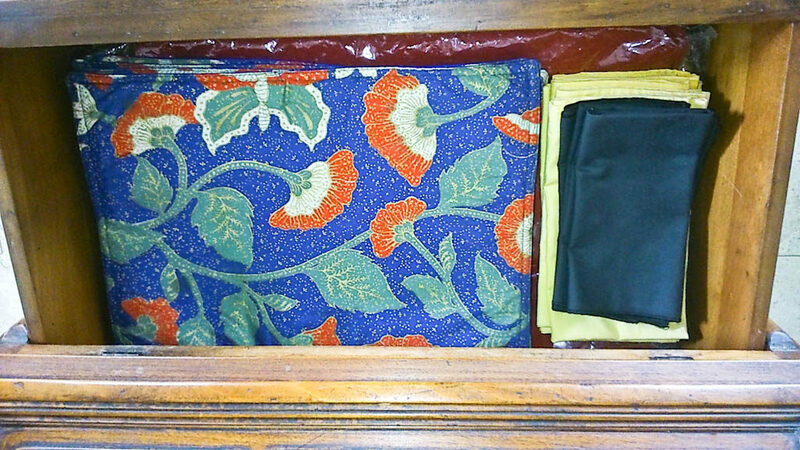 The drawer already held some napkins and table mats so it made sense to keep them all together and close to the dining table. 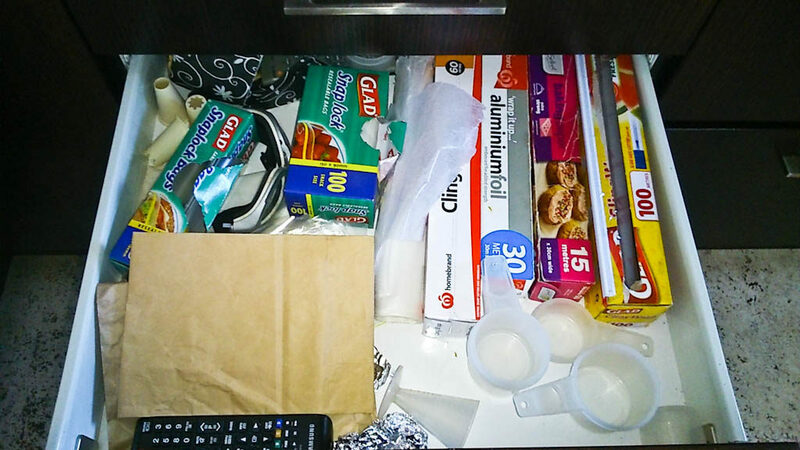 Then I opened another drawer which contains all our tin foil, plastic wrap etc. Once we have used all this up, we won’t be replacing it because these materials are some of the worst culprits for filling up the landfills. 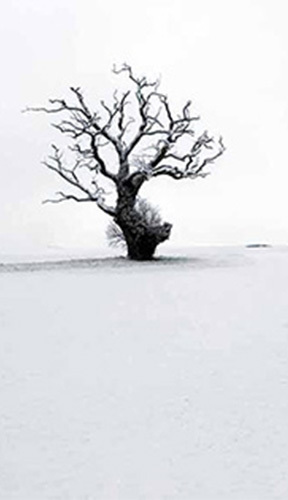 We lived without them in the past and we can live without them again. 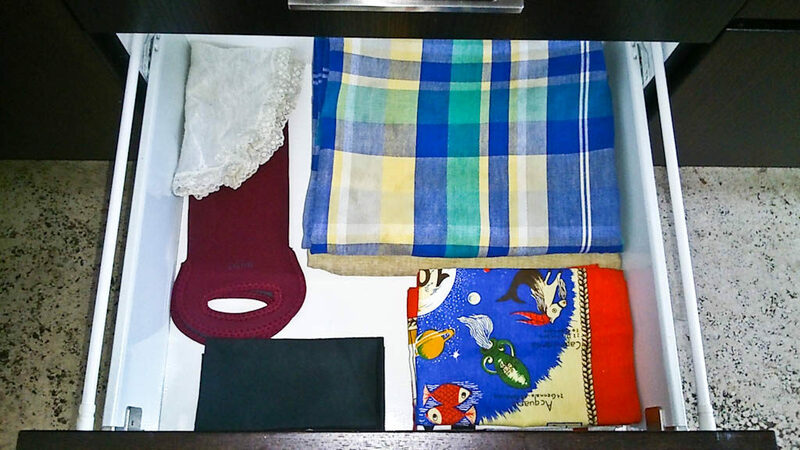 I still had some energy, so I opened the top section of the secretaire and was able to get rid of nearly everything in there except for a few sentimental items. 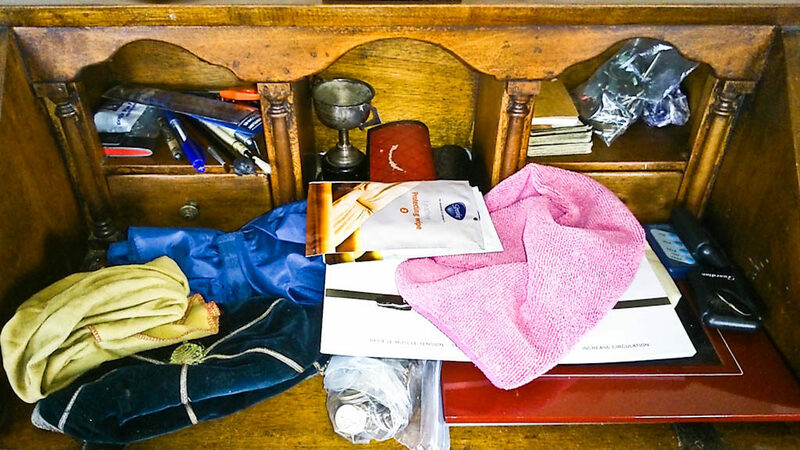 I must get myself a box specifically for such items that serve no purpose but that I will never throw away. 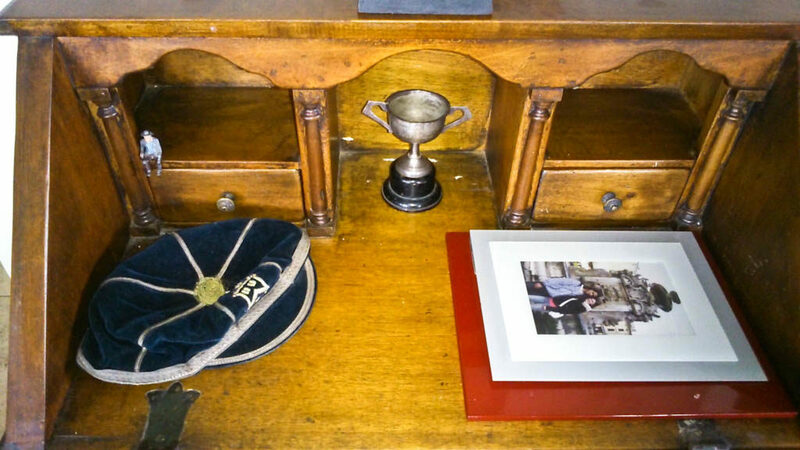 The cap is my father’s school cap, the cup is one he won at golf when young, the tiny metal man sitting in the left alcove belonged to my grandmother and there are two photos in frames we have nowhere to display right now. A day with progress made towards the minimalist goal is a good day.